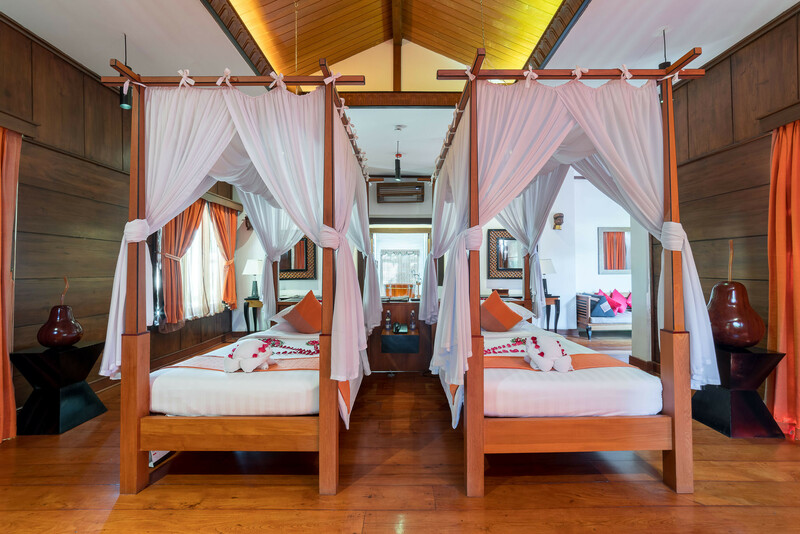 These spacious villas with separate sitting area offer a tranquil view of Inle lake, a natural wonder of Myanmar. Its unique design comes with a private outdoor terrace and daybed. Using a soft and soothing color palette, natural elements have been incorporated into the design with textured fabrics. 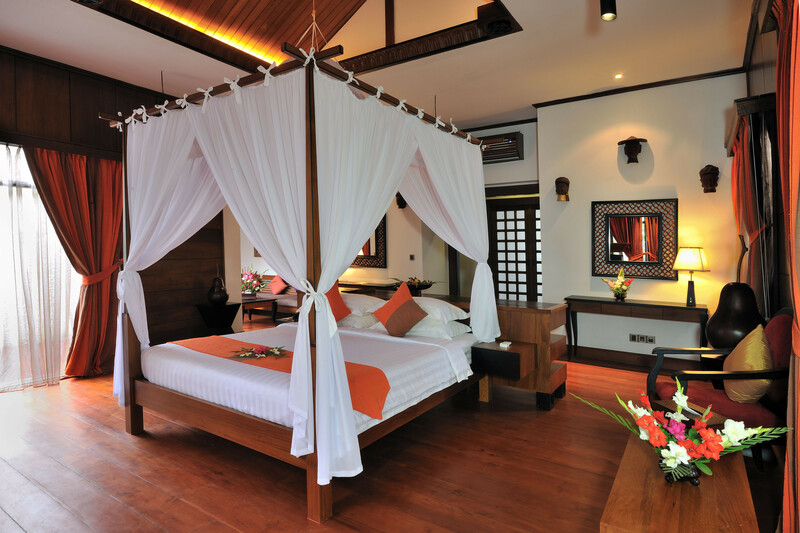 Fusing contemporary style with Myanmar influences, each room displays Burmese artifacts alongside elegant wood furnishings. Bathrooms are fashioned with round wooden bathtubs and separate stand alone walk-in showers.